December is upon us and the festive season seems to be in full swing here in Scotland! You’ve probably been preparing for concerts and end of term performances before a well-earned break. Before you get cracking with the Christmas cheer, we thought we’d better give you a few bits of housekeeping news. In order to get your parcels in time for Christmas or the new school term, you must get your UK orders to us by Monday 17th December, 2018. 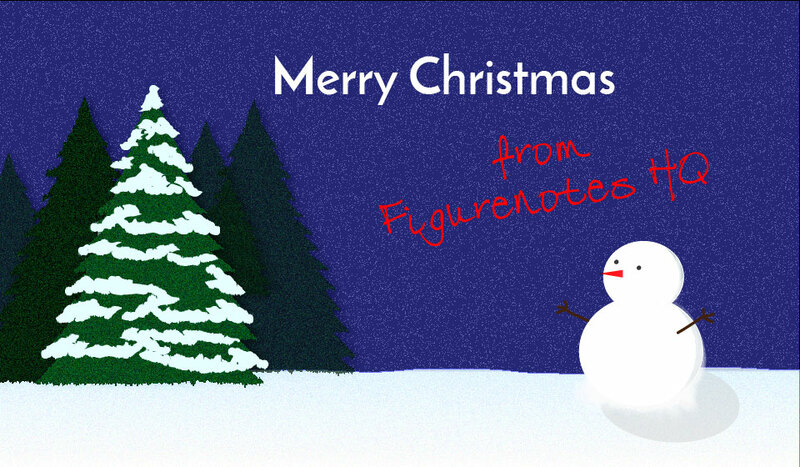 It isn’t too late to grab your Festive Figurenotes pack, or magnets as a stocking filler. We use Royal Mail to post orders, so we cannot guarantee delivery by Christmas, but this is in line with their recommendations. Our office will be closed over the Christmas break, from Friday 21st December to Monday 7th January. No orders will be processed during this time. However, Software and Resource Base subscriptions ordered through the online shop will be sent by email, so you’ll get immediate access when you pay online. As you may have seen when we advertised the role, a new face will be starting at Figurenotes HQ after Christmas. 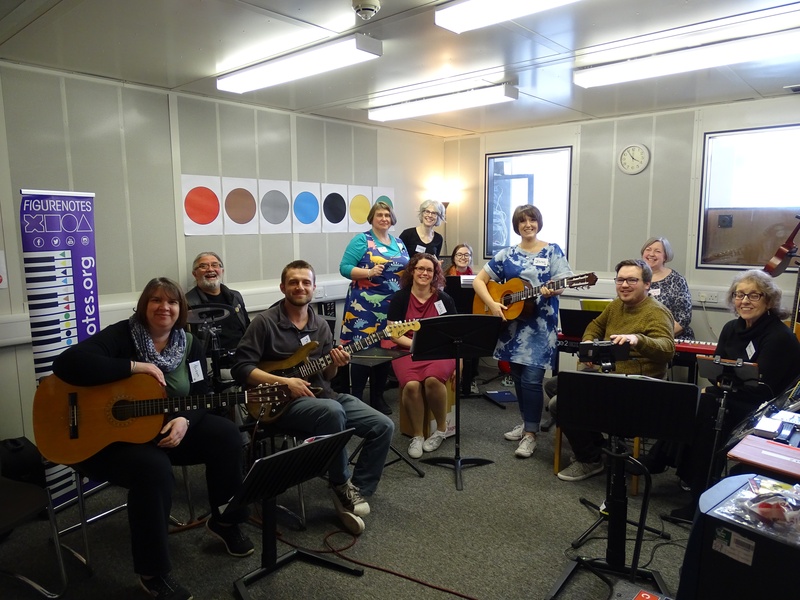 Please use the email address figurenotes@drakemusicscotland.org for all queries and contact.